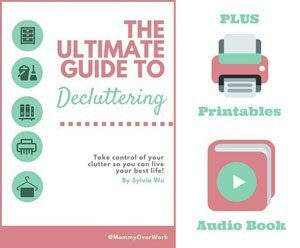 Wanna conquer clutter? 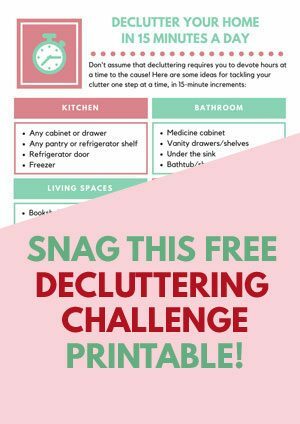 Grab a FREE 15-minute challenge printable! Doodles are simple drawings that can have a huge impact. 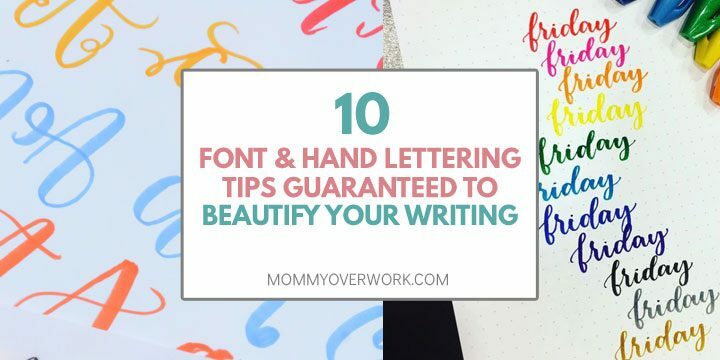 They can add personality to your notebook such as a bullet journal, serve as a creative outlet that help you destress, and generally make you happy (as you admire your totally cute drawings). Check out these easy doodle art, organized by theme, to add some style to your planner pages. Spread the knowledge, share the post! This post contains affiliate links. If you choose to buy something using my link, I earn a commission at no extra cost to you. 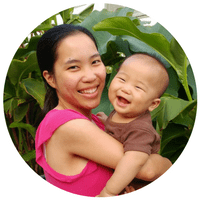 This blog is independently owned and the opinions expressed here are our own. For more information, see my disclaimer here. Or check out these BEST bullet journal buys from your favorite bullet journalists across the web. 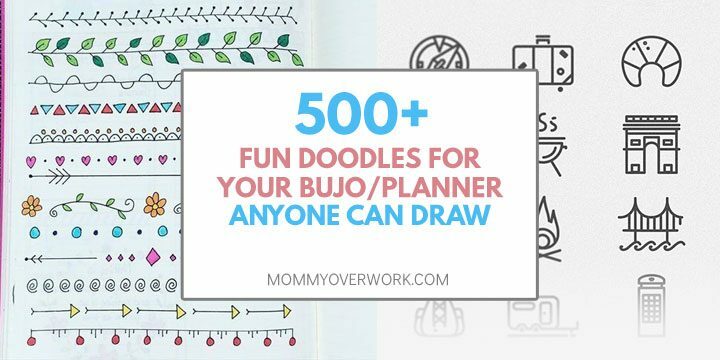 A ton of doodles to add some flair to your bullet journal pages or just easy doodle art to make when creative inspiration hits. Like what you see? Follow my board on Pinterest for other great, relevant content! I Love all the doodles! Thank you sooo much for posting these! ( Your son is absolutely adorable!) definitely following you! Thanks, Doodler 🙂 Glad you’re enjoying the posts!